I remember just before Action Bronson blew up in hip hop that he would be seen tagged along side fellow rapper and NY resident Meyhem Lauren on a few tracks. 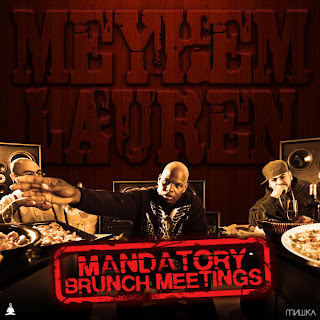 Both emcee's shine together and individually, and while Bronson hit the spotlight already, I know it is only a matter of time before Meyhem Lauren joins him. The two reunite on this new song called "Thousand Dollar Gym Shoes," produced by Tommy Mas, who puts together an excellent beat. 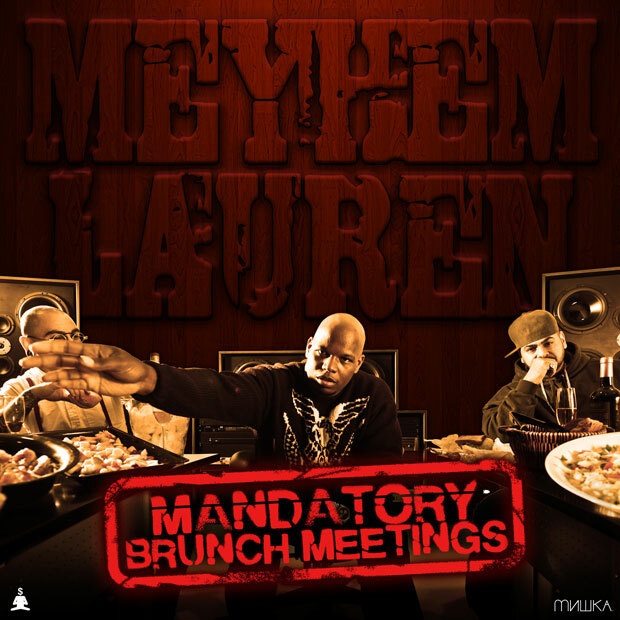 This song will be on Lauren's upcoming project Mandatory Brunch Meetings, due out Dec. 6th. Stream the track below.